Trevecca Nazarene University alumna and campus icon Ray Thrasher has passed away. Thrasher died around 8:45 a.m. today. She was 77 years old. Born in 1941 in the Squirrel Hill area of Pittsburgh, Pa., Thrasher first arrived at Trevecca as a freshman in the fall of 1959. With the exception of a few months teaching at a private school in Alabama, she spent the next 60 years on campus as a librarian—eventually serving as the director of library services at Trevecca—and as a resident of the Trevecca Towers. It was Thrasher’s tenacity and love for the University that fueled her passion for Trevecca’s library. She hoped the library would provide state-of-the-art technology and resources for students long into the future. And under Thrasher’s leadership, library staff took important steps to give students access—physically as well as virtually—to a vast number of library collections and holdings, both public and collegiate. Thrasher passionately championed the need for a new library, urging Trevecca leaders to give it top priority among several campus projects outlined in the University’s long-term development plan. That persistence paid off. Construction for Waggoner Library began in 1999 and the building was dedicated in November 2000. Thrasher served as the director until 2001, but continued to work at the library, serving as a technical services librarian for a number of years. Thrasher officially retired from the University in 2009 but maintained her Trevecca Towers apartment. 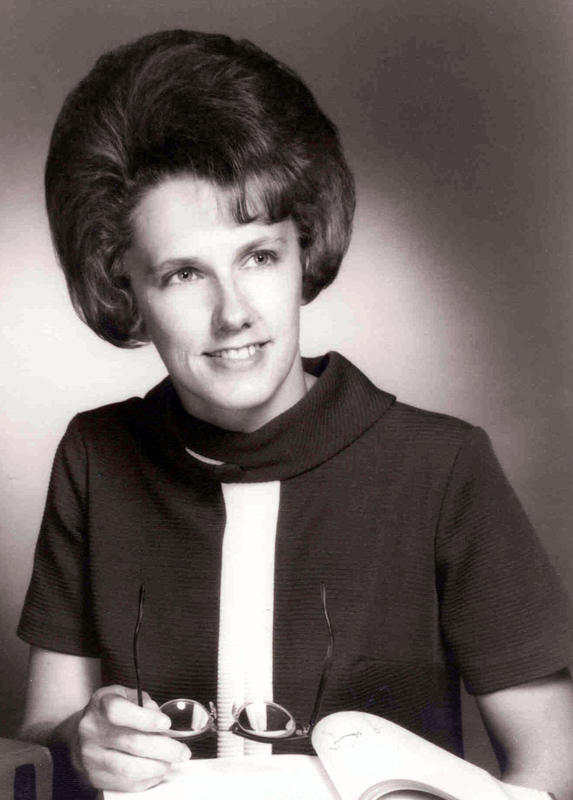 She walked the campus most mornings, feeding the squirrels, a tradition she’d begun early in her tenure at Trevecca. An avid sports fan, Thrasher was a regular at Trevecca sporting events and often prayed with teams before their buses left campus for away games. A volleyball scholarship was created in her honor several years ago, and students celebrated Thrasher and her love for Trevecca athletics in a special event last winter. Thrasher was preceded in death by her husband, Rev. C. R. Thrasher, and her parents, Harold and Elsie Kohser. She is survived by her sisters, Lee Beaver and Elsie Lane (David); nieces and nephews; stepdaughters, Ruth Dryden (Gerald) and Jeanne Sugg (John); four grandsons and four great-grandchildren as well as many friends. Family and friends will receive friends on Sunday, Jan. 20, from 3-5 p.m. at Trevecca Community Church, 335 Murfreesboro Pike. Dr. Tim Green will officiate the funeral service at 10 a.m. on Monday, Jan. 21, with visitation one hour prior, also at Trevecca Community Church. Burial will follow at 2 p.m. in Memorial Hill Cemetery in Albany, Ky. In lieu of flowers, contributions may be made to the C.R. and Ray Thrasher Scholarship Fund at Trevecca Nazarene University at give.trevecca.edu. Read the entire Treveccan article about Thrasher and her Trevecca legacy.